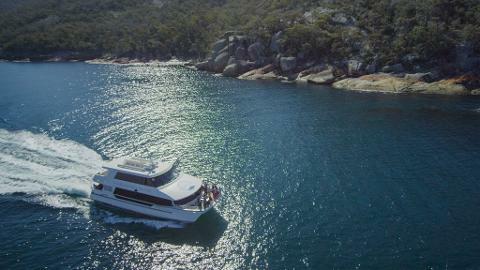 Experience the exquisite beauty of Wineglass Bay and the Freycinet Peninsula aboard the Schouten Passage II, a 150 seat eco-catamaran. 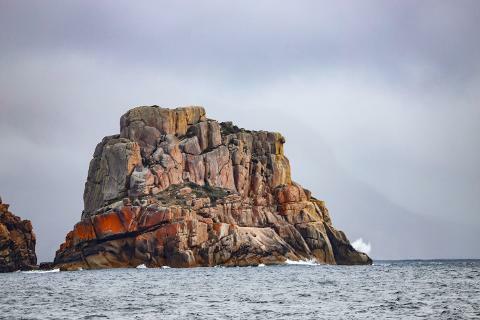 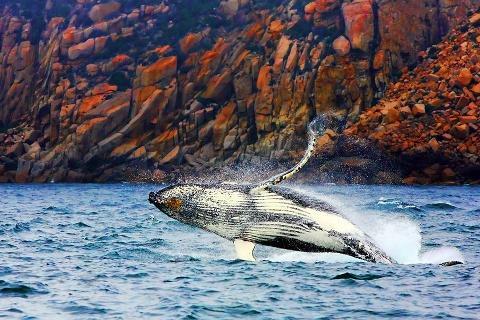 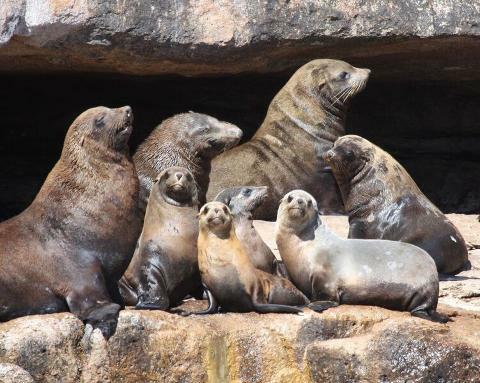 The journey is spectacular; the vessel will stop and allow you to gaze at the sheer granite cliffs, get up close to the wildlife and provide informative commentary on landmarks, wildlife and history. 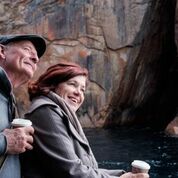 Wineglass Bay is beautiful and remote, a shimmering crescent of white sand fringes at the edge of a perfect turquoise sea where you will enjoy a Tasmanian Ploughman's lunch at anchor in relaxed style. 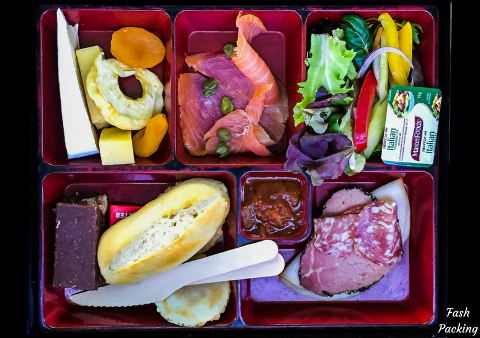 Your delicious lunch is a bento box full of fresh local seasonal produce, prepared by the Freycinet Lodge. 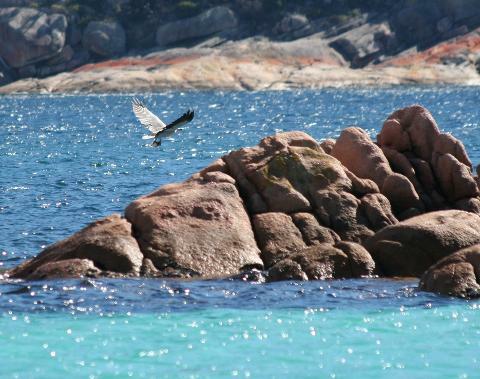 Taste local beverages and cool-climate wines available for purchase in nature's best wine bar in the wilderness. 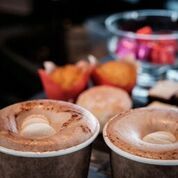 The Vista Lounge offers floor to ceiling windows, comfortable indoor and spacious outdoor viewing decks, baby change facilities and disabled amenities. 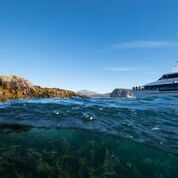 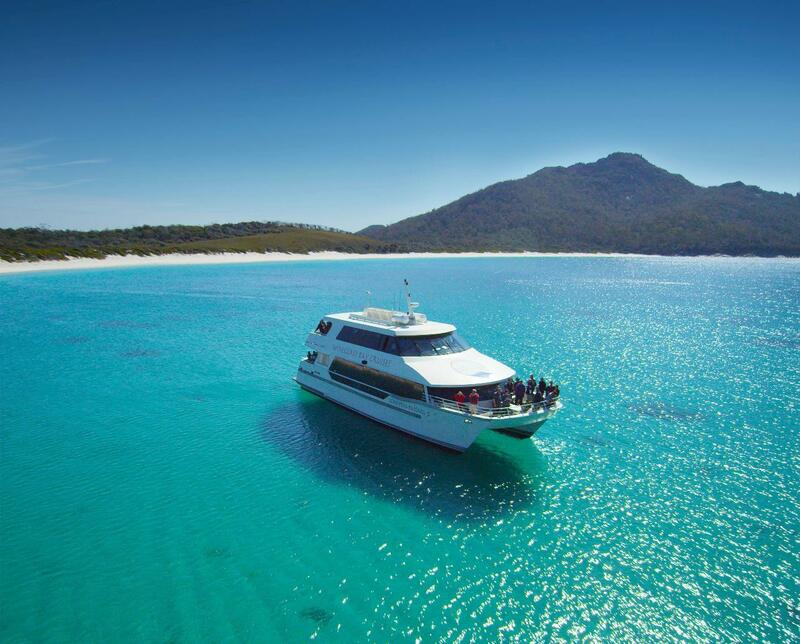 You haven't seen Freycinet until you've seen it with Wineglass Bay Cruises.